Utility Con Edison will not hookup anymore homes or developments to natural gas lines as a result of Gov. Andrew Cuomo’s war on pipelines. Cuomo’s administration banned fracking in 2014 and, since then, has blocked major natural gas pipeline projects. It’s a similar story across the Northeast U.S., putting the region’s fuel security at risk. The unintended consequences of Democratic New York Gov. Andrew Cuomo’s global warming crusade are hitting close to home — literally. 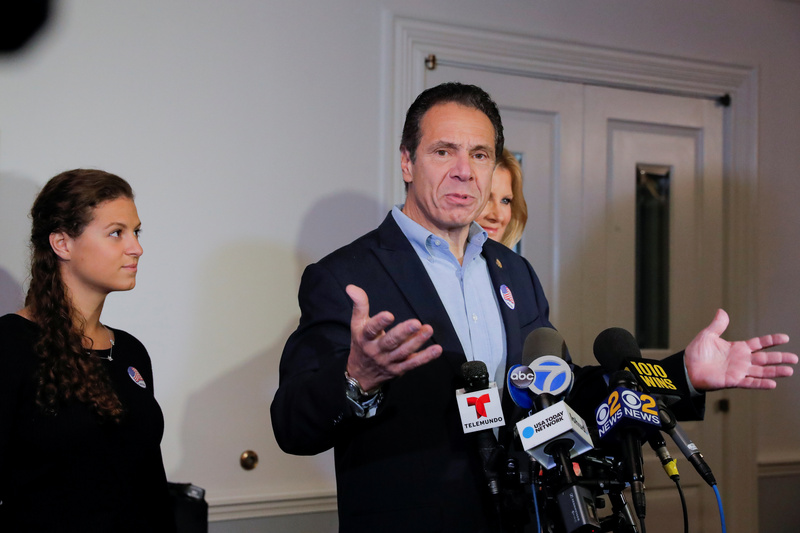 Utility Consolidated Edison put a moratorium on new natural gas hookups across parts of Westchester County, which includes Mount Kisco where Cuomo’s residence is located, according to The New York Times. 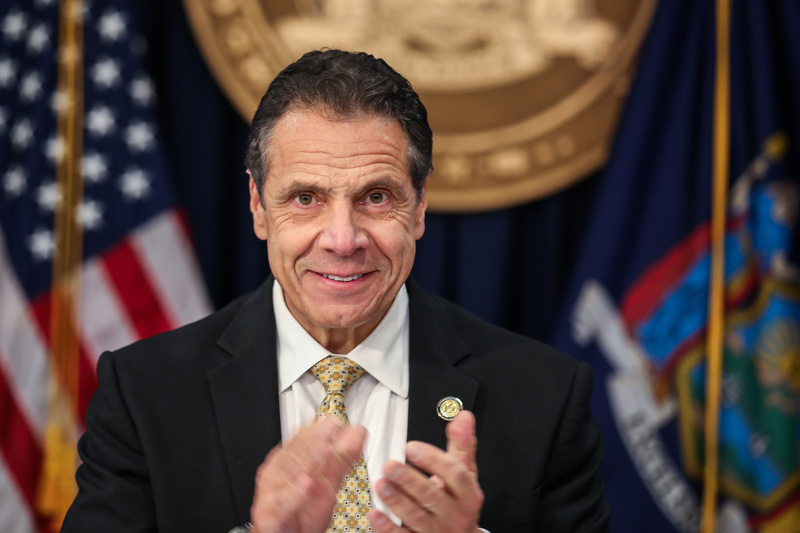 “Governor Cuomo has been mandating the Green New Deal Dream in New York, and now it’s turning into a nightmare for people forced to pay twice as much for oil heat instead of natural gas,” Daniel Kish, a distinguished senior fellow at the free market Institute for Energy Research, told the Daily Caller News Foundation. Local officials and businesses worry the utility’s decision will derail major development projects that will rely on natural gas for heating. It also means homes looking to get off relatively expensive heating oil will have to wait. New York Governor Andrew Cuomo speaks during a news conference about Amazon’s headquarters expansion to Long Island City in the Queens borough of New York City, in New York, U.S., November 13, 2018. REUTERS/Jeenah Moon. “It’s just a question of how people are going to be able to heat their homes and cook their food with the energy that’s available right now,” Con Edison spokesman Michael Clendenin told The Times Thursday. In the years since, Cuomo’s administration has blocked major natural gas pipeline projects. At the same time, however, natural gas was becoming an increasingly important part of New York’s electricity and heating mix. Cuomo’s policies have made environmental activists happy, and he’s not done yet. Cuomo’s in the midst of pushing his own “Green New Deal” plan to push more solar and wind power onto the grid. Cuomo’s goal is 100 percent carbon-free electricity by 2040. Current state law mandates 50 percent renewable electricity — hydropower, solar and wind — by 2030. About 28 percent of the state’s electricity comes from renewables, mostly hydroelectric dams. Democratic New York Governor Andrew Cuomo gives a news conference after voting for the midterm elections, at the Presbyterian Church in Mt. Kisco, New York, U.S., November 6, 2018. Standing next to him are his girlfriend Sandra Lee (R) and his daughter Cara Kennedy Cuomo. REUTERS/Caitlin Ochs. Pipelines are needed to get natural gas to customers, energy companies say, and there currently aren’t enough to reliably meet demand, especially during harsh winters. Con Edison said Cuomo’s policies have chilled construction of new pipelines in the region. Two counties in Massachusetts have also had moratoriums on natural gas hookups since 2014 due to a lack of pipelines. The pipeline bottleneck in New York has also put pressure on New England states that heavily rely on natural gas. Harsh winter conditions in recent years have brought the region’s grid to the brink, including during winter 2017/2018. “The Northeastern States are cutting their own throats and their leaders are doing it with a green knife,” Kish said. In response to Con Edison’s moratorium, New York state offered roughly $250 million in incentives to reduce energy use and install green energy heating equipment. Public utilities regulators are also looking into Con Edison’s decision and could overturn the moratorium.